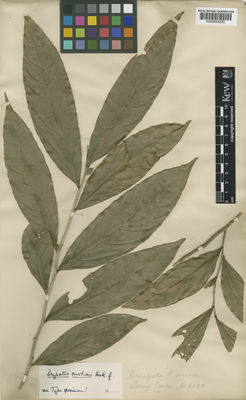 Drypetes curtisii (Hook.f.) Pax & K.Hoffm. This species is accepted, and its native range is Peninsula Thailand to Peninsula Malaysia, Borneo (Sabah, N. Kalimantan).